I finally did it. I archived an old post about feminism and a popular cartoon (and game) character who I shall not name. Okay, the game was actually Kingdom Hearts II, but I won’t mention the cartoon name or the character. That post got me a lot of traffic, y’know? Mostly from people searching the cartoon character by name, rather than the title of the cartoon show or Kingdom Hearts II (KHII). I’m comfortable mentioning KHII, by the way, because I still am interested in sexism and representation of women in games (“video games”, say the Western peoples) and in media – I have a tag for ‘women in media‘ on my Tumblr. It was not traffic I particularly valued, eventually – no one tried to have a dialogue with me about it, and I became less interested in having a dialogue about it myself. But blog traffic for the cartoon character specifically? I was tired of it. It was not traffic I particularly valued, eventually – no one tried to have a dialogue with me about it, and I became less interested in having a dialogue about it myself. This specific point is perhaps my main reason for archiving it. I usually am a believer in keeping your old work up, but it’s held less and less value for me throughout the years. The attention seemed accidental, to be honest. WordPress is so good with SEO; my straightforward post title ‘[Character Name] & Feminism’ was enough to drive the post to Google searches. Ultimately, it got significantly more traffic than my other writings. I don’t want it to represent my blog anymore. I’d rather people read my blog for my other thoughts and ideas; I don’t mind losing blog traffic if it means having a more relevant readership. But I love WordPress, and I’ll probably always find a home for myself in it. I love it as CMS, as a container for content; I like building and maintaining other websites with it. I update it from version to version with reluctance, but I delight in finding new plugins that extend its user experience. It’s still one of my favourite platforms for reading longform writing. I’ve started restructuring the categories on this blog. I hope the new categories make sense. 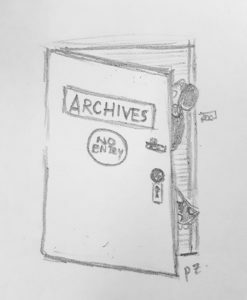 While moving posts and categories around, I archived other posts too, a small number of them. You won’t see them again unless they were caught by Wayback Machine and the like. They never fit in anyway, and seemed more Twitterish or Tumblrish in spirit. You won’t miss them. And to all who look for feminist discourse around that certain cartoon character – thank you for finding me, but this blog was never a good place for it. I hope you found better articles and insights out there. Thanks for the website hits. 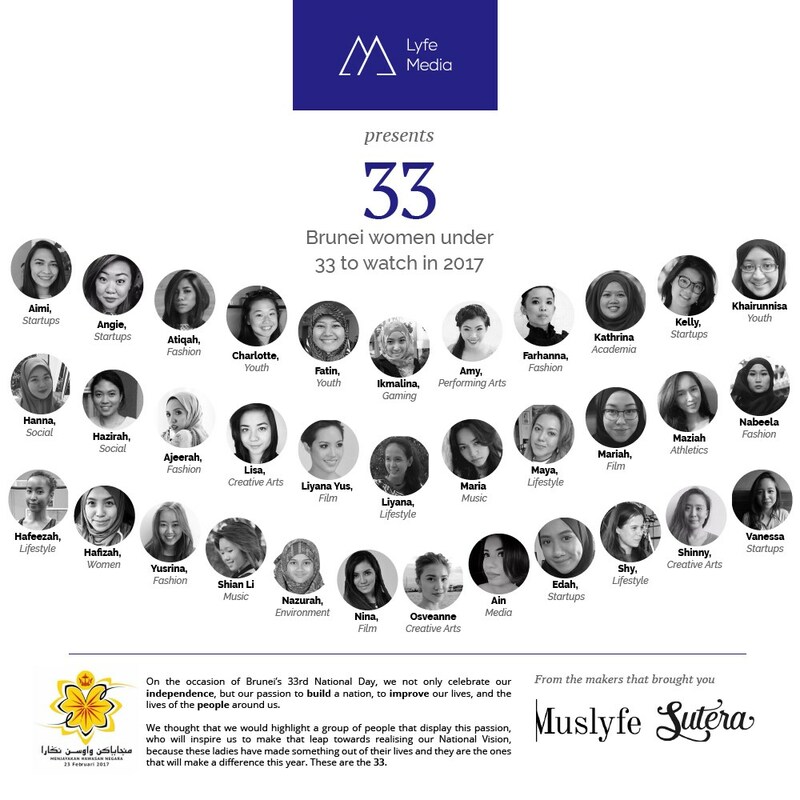 In February, I was told I would be featured by Muslyfe on a list of 33 women under 33 who were “influential”, though it has since been changed to “to watch in 2017”. I can tell you it led to a number of people asking me what I’m planning in 2017, and a healthy amount of self-doubt. But after all, I had agreed to be listed. I draw your attention to the domain name on the email address… danggeek.com.bn. Obviously it’s a typo of danggerek.com.bn, for D’Anggerek Service Apartments (although they’re actually found at danggerek.com… hmm). But for a moment there, I couldn’t help wishing that somewhere out there, someone had created a website called “Dang Geek” 😀 And I do mean that in full Brunei context; the short form for “Dayang” is…?